Does It Even Count As Black Friday Anymore? Who needs to wait for Black Friday when you can apparently start racking up similar deals weeks in advance? Target joined other retailers like Walmart in announcing its holiday shopping plans, which include early access to deals and opening the doors at 6 p.m. Thanksgiving night. MarketWatch reports that starting this week and ending on Black Friday weekend, guests of the retailer will have more opportunity to cash in on the company’s top holiday gift prices. That’s roughly three weeks of Black Friday deals and promotions for consumers to get in on. With that kind of lead-up is it really even necessary for Black Friday to occur anymore? 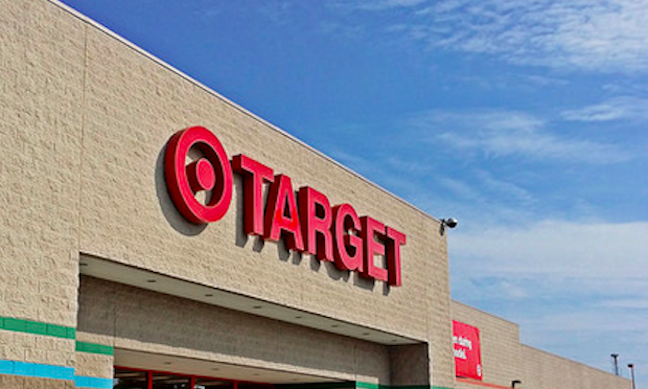 Target, like Walmart, is offering consumers early access to deals by hosting pre-sales today and November 26. Today only Target is offering a selection of top Black Friday doorbuster deals on Target.com for consumers using Store Pickup. Additionally, shoppers who use the company’s Cartwheel application can also access additional Black Friday deals between November 23 and 29. Those who can’t wait for until 6 p.m. on Thanksgiving to start their shopping can access deals via Target.com in the early morning hours. “We know our guests are pulled in a million different directions as the holidays get underway, so we’re helping them save time and money by offering more access to Black Friday deals,” Kathee Tesija, chief merchandising and supply chain officer for Target, tells MarketWatch.